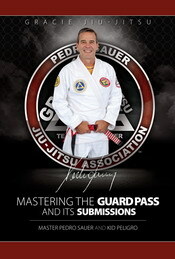 I know there are countless Jiu-Jitsu books that offer to help improve your closed guard but this is the real deal. 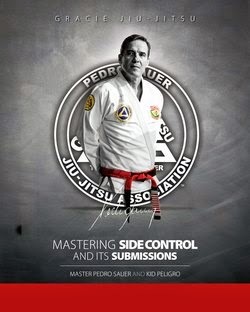 There's a reason Kid Peligro is internally regarded as one of the top Jiu-Jitsu instructors in the world and it shows in every page. I was fortunate enough to attend a seminar with Kid this summer and when I got this book I was thrilled to see such detailed explanations of the techniques he shared at the seminar. This book really is like having a private lesson with Kid himself. I would highly recommend it to anyone, of any level, looking to improve his or her bottom game. Like always Kid Peligro does it again! He makes GJJ so simple, his explanations are really easy to learn. 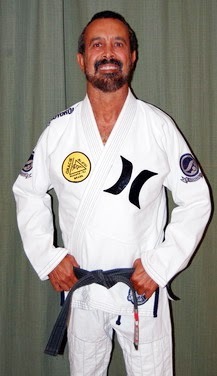 This is the kind of book that will help your game from white belt to black. Great stuff Kid Peligro! !